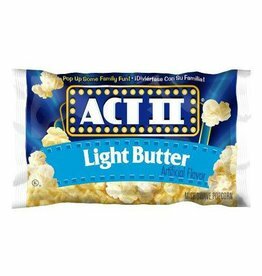 Act II Popcorn, Lite Butter 36ct. Case. 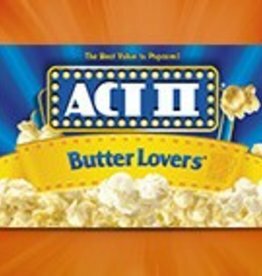 Satisfy your cravings and get an energy boost with this incredibly delicious popcorn snack. Enjoy a quiet night at home in front of the TV or give your next party a kick with this easy to prepare microwave popcorn.